ATLANTA, GA – January 30, 2019 – NAI Brannen Goddard, a leading provider of commercial real estate services, recently negotiated a 10-year lease for Lewis & Sheron Textiles in a 23,500 square foot building at Colliers Industrial Park. NAI Brannen Goddard vice president Eric Smith and vice president Swan Nicolson represented Lewis & Sheron Textiles in the transaction. Lewis & Sheron Textiles is a fourth-generation, 75-year-old Atlanta business founded in 1944. Its new location will be at 1017 Collier Road in West Midtown, Fulton County, Georgia. Collier Industrial Park was built in 1969 and is located immediately west of I-75 in the neighborhood of Underwood Hills. 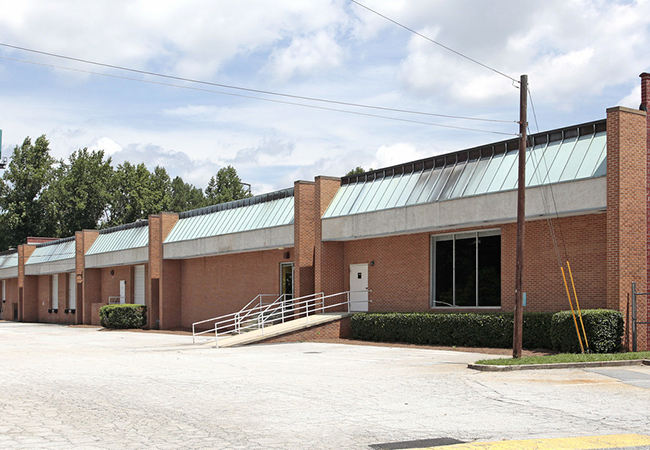 The property is located in the Chattahoochee Industrial Submarket. Other Collier Industrial Park tenants include Red Bandana Pet Foods, The Peach Pit, and Whalehead LLC.